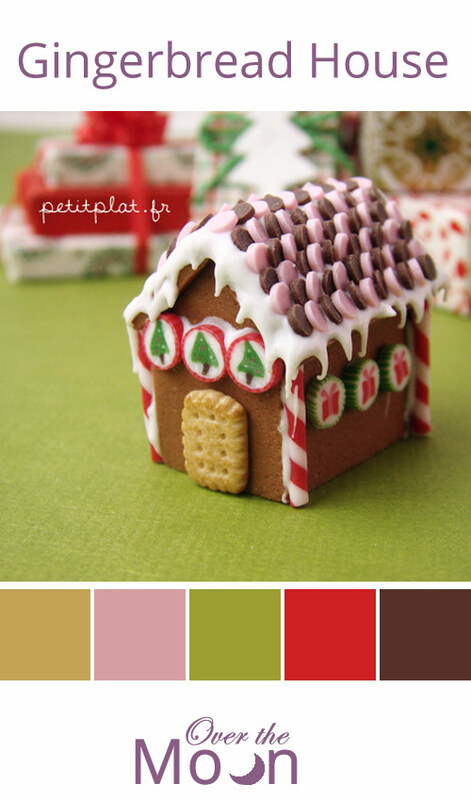 Doesn’t this Gingerbread House look yummy! You wouldn’t want to eat it though, it is a 1:12 miniature replica Doll house made from polymer clay by artist Stephanie Kilgast. I’d really love to know how she got the polymer clay to look so much like drippy icing. If you’re interested in some polymer clay tutorials pop on over to her blog and check out some of the free tutorials (I love the donuts and the owl necklace). Have you noticed my new new blog banner? 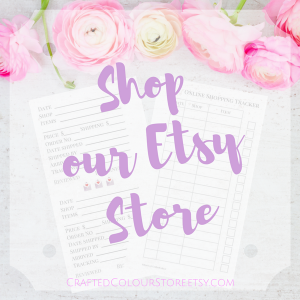 I had a brainwave last week to use some of the watercolour swatches I’ve been collecting and create a new banner. Hopefully it’s loading correctly for everyone, I know it looks fine on some devices but I’d like to know if anyone has problems in other formats. I didn’t realise that uploading a header to WordPress would be so complicated, I had to edit my style sheet and functions files (scary), its a miracle I didn’t break the website.